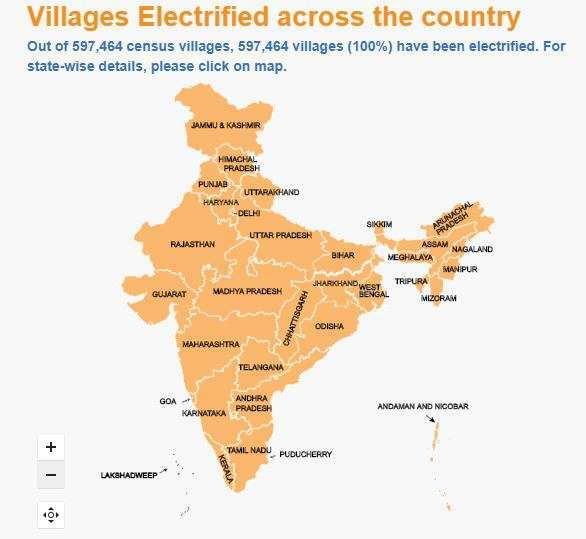 According to the information available on the ministry's website, the government has electrified 597,464 villages, a 100 per cent of those identified in the census. The Modi government has achieved the feet of 100 per cent village electrification before the deadline. In his address to the nation from the Red Fort on August 15, 2015, Prime Minister Modi had vowed to electrify every village in the country in 1,000 days – that is, by May 2018. And the Power Ministry has achieved it with a few days to spare. PM Modi hailed the achievement and saluted the efforts of the Deen Dayal Upadhyaya Gram Jyoti Yojana's foot soldiers. "28th April 2018 will be remembered as a historic day in the development journey of India. Yesterday, we fulfilled a commitment due to which the lives of several Indians will be transformed forever! I am delighted that every single village of India now has access to electricity," the prime minister said in a tweet. "I salute the efforts of all those who worked tirelessly on the ground, including the team of officials, the technical staff and all others, to make this dream of a #PowerfulIndia a reality. Their efforts today will help generations of Indians in the coming years," he said. 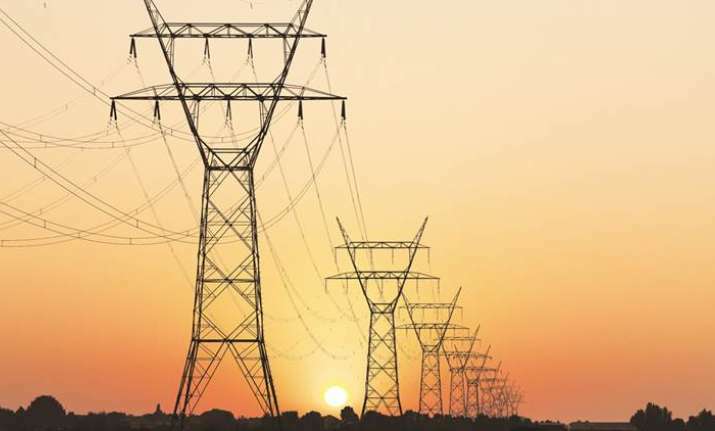 A village is considered electrified when it has basic infrastructure such as distribution transformer and distribution lines in the inhabited locality and electricity is provided to public places like schools, panchayat office, health centres, dispensaries, community centres etc. The number of households electrified should be at least 10 per cent of the total number of households in the village.